Some of you might not know what a postcard is but long time ago it was a nice way to send memories of your trip to your friends. 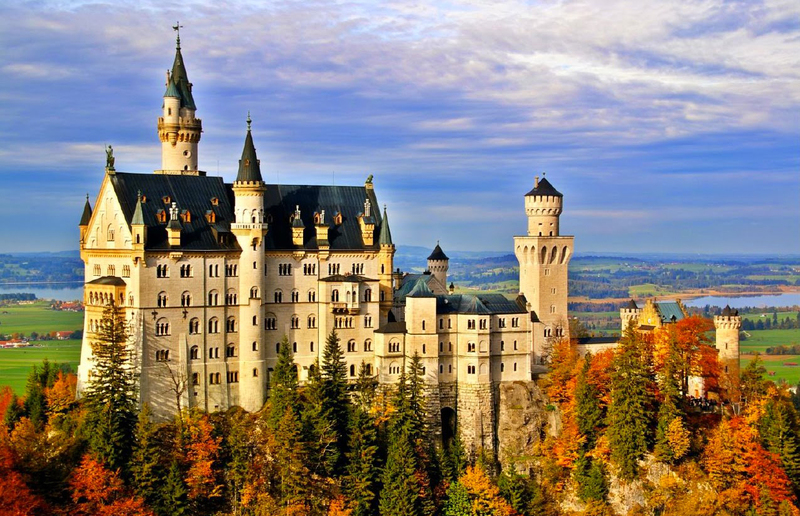 Why not send us a postcard connected with Travian: Legends (a palace, a residence, a castle, a grainmill, or …) from your holidays or your home town. Do not forget to write your forum account name and your domain in your postcard, so that we can assign you the prize! What will this prize be? Every participant will receive 100 Gold. This map shows you where we have received postcards from so far. Note: We must receive your postcard no later then 1st October 2018. 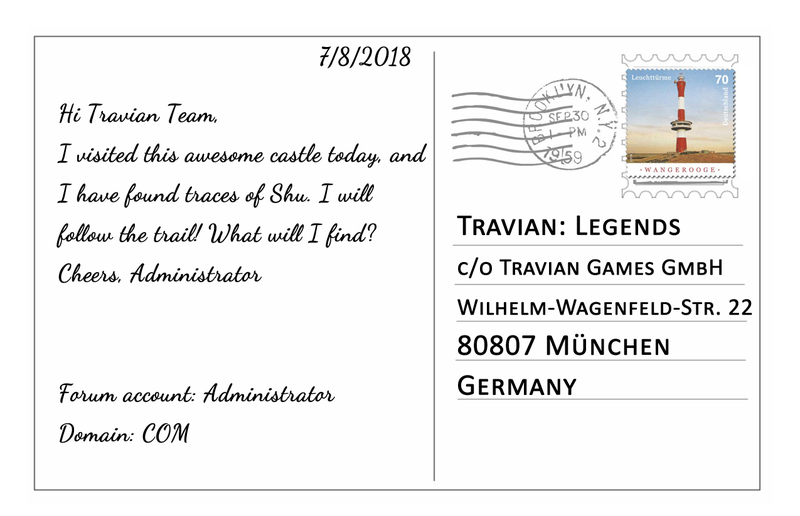 We can’t wait to see your postcards and hang them in the Travian: Legends office! @Templar Knight Prize can use for Travian Tournament or only for local com server? You are correct as they cannot be used on any of the tournament servers. Yes, I've built my fair share of WWs. Won a few, lost a few. Played far too many rounds for far too long. Made a lot friends and enemies. Yes, I've played as an anvil and as a hammer. I'm only playing now because of all the friendship I have built over the past ten years. I love Travian but I love the community even more. Envy me for I have everything, Fear me for I have nothing to lose. The one and only, Teutobod. can i use that gold for the beta? I put in red the important thing many are missing. But this contest requires you to use snail mail. 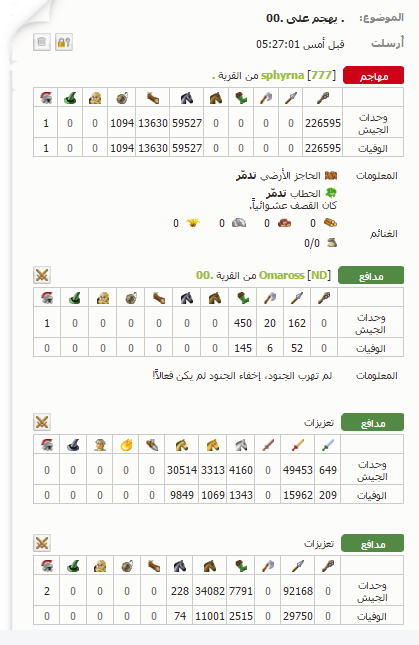 Not posting it here on the forums. Although pretty pictures are nice to look at. To be considered for the contest, you have to physically get or make a postcard and actually go to the post office and mail it. So please brave the outside and go to the post office and mail in your post card. Please contact in game Support for in game issues. sorry.. but i don't understand where is it ? correo de caracol? You must send your postcards via POST. The thing your parents used to send paper letters. So I have to pay to make a a postcard, pay to send it and then I get 100 gold? I would probably get this gold sooner before these Customer Service give me my paid one anyway. Post was edited 1 time, last by Templar Knight: removed insult to customer service ( Aug 7th 2018 ). How many pic can you send ? Lo que @wylko_ES dije. You have to mail it using the postal system.